Daily Current Affairs (April 14, 2019) like many other sections is inevitable and this also helps to score in the Banking awareness, Static GK and Financial Awareness sections. Remember, Banking Awareness and Static Awareness Questions are asked from the General Awareness section. This will also help you to ride your preparations for the forthcoming exams. India’s first foreign interactive and Exotic World Park was inaugurated in Bird lovers are up for a treat with this interactive bird park in Mumbai. The park is spread across 1.4 acres and is home to over 500 exotic birds from more than 60 species. EsselWorld is the largest amusement park in the country and Water Kingdom Park in Mumbai is one of the largest Theme Water Parks in Asia. Assam celebrates major agricultural events as the festival of Bihu. In Assam, three Bihu festivals are celebrated in a year called as Rongali Bihu or Bohag Bihu, Bhugali (Magh Bihu) and Kangali (Kati Bihu) for marking the distinctive phase in the farming calendar. 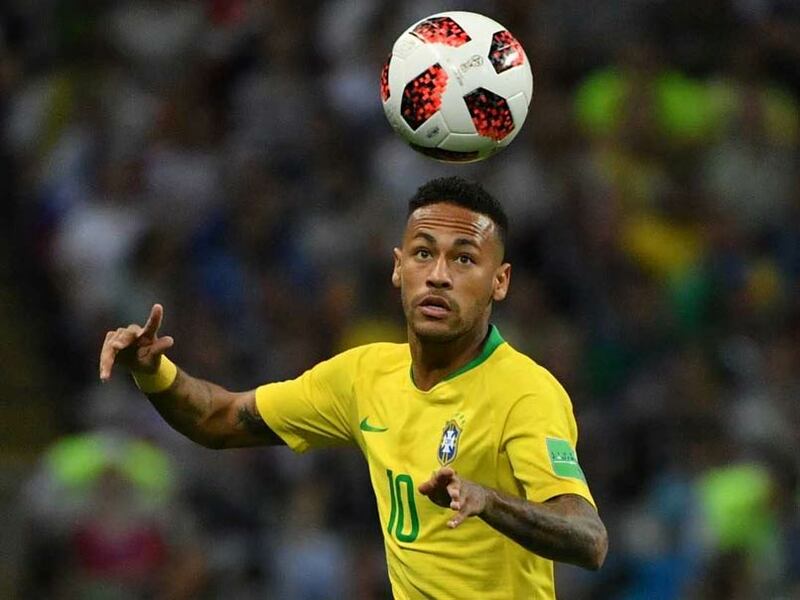 This festival is observed at almost the same time as Baisakhi in Punjab, Poila Baisakh in Bengal, Puthandu in Tamil Nadu and Vishu in Kerala this year. 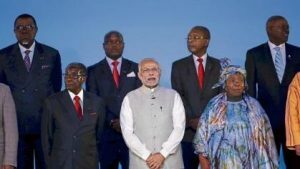 India is joining hands with Japan and the United Arab Emirates (UAE) to implement two projects in Africa as it seeks to extend its footprint on the continent as a counter to China’s ambitious Belt and Road Initiative (BRI). 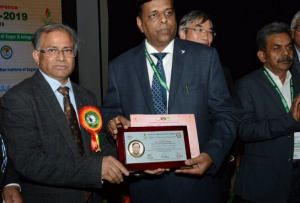 India will build a cancer hospital in Kenya in collaboration with Japan and will to set up an Information and Communications Technology (ICT) Centre in Ethiopia in partnership with the UAE. The World’s Largest Aircraft took off over the Mojave Desert in California the first flight for the carbon-composite plane built by Stratolaunch Systems Corp, started by late Microsoft co-founder Paul Allen, as the company enters the lucrative private space market. 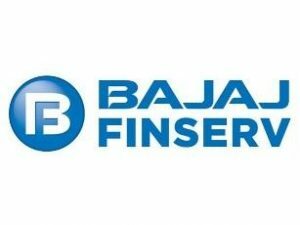 Bajaj Finserv through its lending arm Bajaj Finance Ltd. has launched a unique proposition through its campaign #BijliOnEMI wherein customers buying air-conditioners on EMI can avail an Insta Credit loan in their Bajaj Finserv Wallet which they can use to pay their electricity bills on EMI. 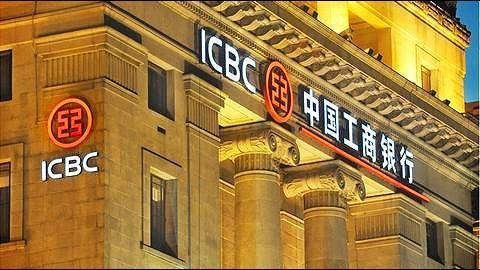 Customers buying air conditioners of 20,000 and above will be eligible for an Insta Credit loan of Rs.5000 and for those purchasing air conditioners above Rs.40,000 will receive Rs.7000 as an Insta Credit loan to their Wallet. 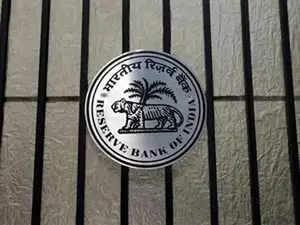 The Reserve Bank of India said reinsurance brokers have been permitted to open non-interest-bearing foreign currency accounts with banks for undertaking transactions. Earlier, the Insurance Regulatory and Development Authority of India (IRDAI) had issued notification in this regard. 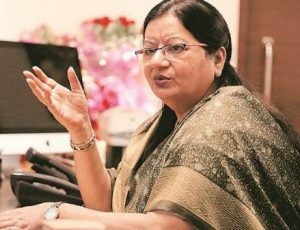 Professor Najma Akhtar, an academician from the National Institute of Educational Planning and Administration, was appointed as the first woman vice–chancellor of Jamia Millia Islamia University (JMI). Chennai Central Railway station in Tamil Nadu, officially known as Puratchi Thalaivar Dr. M.G. 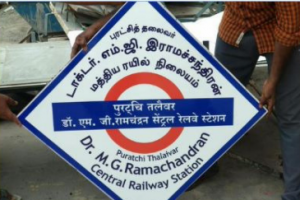 Ramachandran Central Railway Station with its 57-character count missed the chance of having the title of world’s longest railway station name by an alphabet. Golfer Tiger Woods clinched his Fifth Masters and 15th major title at Augusta National Golf Club in Georgia. 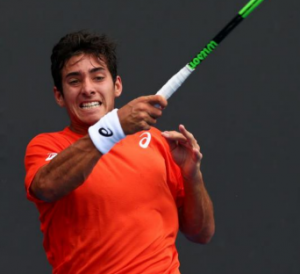 He became the first Chilean to win an ATP Tour title since Fernando Gonzalez in 2009. 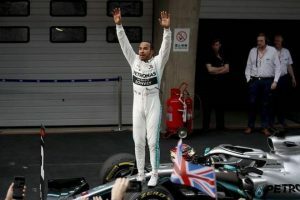 Lewis Hamilton won the Chinese Grand Prix for a record sixth time. He seized the overall lead from his Mercedes teammate Valtteri Bottas in Formula One’s 1,000th world championship race. Ferrari’s Sebastian Vettel took third place. 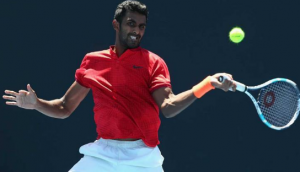 In tennis, continuing his good run, India’s Prajnesh Gunneswaran achieved a career-high ranking of 80 in the latest ATP rankings released. 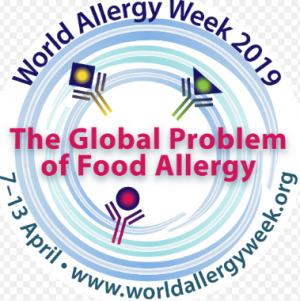 The World Allergy Organization is proud to announce that World Allergy Week 2019 will be on the topic of “The Global Problem of Food Allergy” and will take place globally the week of 7-13 April 2019. Actor and former MP, JK Ritheesh passed away after suffering a cardiac arrest while he was campaigning. He was 46 years old. 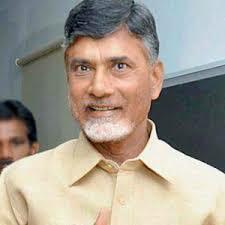 He was a DMK MP between 2009-2014 and was last with the AIADMK.